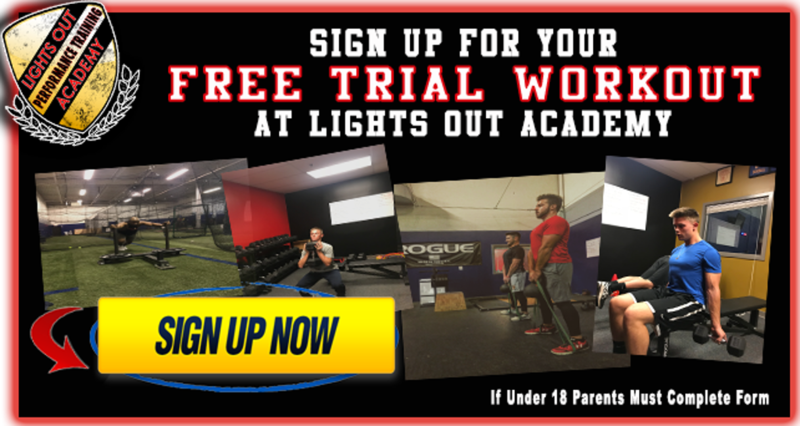 Visit wwww.Lightsoutacademy.com for all your Performance Training needs! ©2019 Lights Out Academy / SportsEngine. All Rights Reserved.